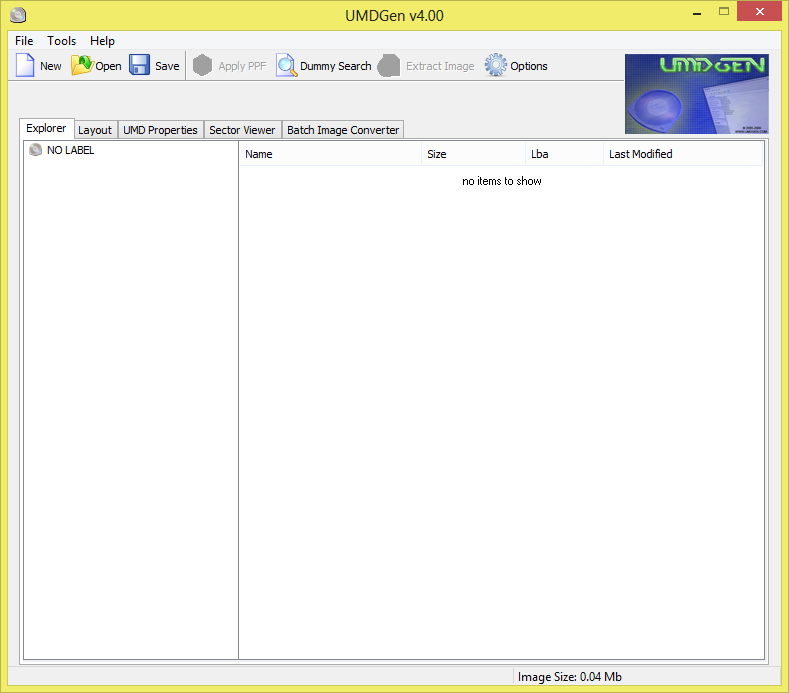 A Windows utility that allows you to edit PSP ISO images. You can use it to replace, delete, add and apply PPF patches to the files. Has all the features you need and a GUI too. Additions can be made using drag-and-drop; deletions are made using a familiar Windows Explorer-like interface. For aligned data, you will need to export the file list, make your changes using the GUI and then import the file list again. This will be necessary if your game is using LBAs directly instead of the PSP’s directory lookup function. The file list is in a simple format so it will be easy to adjust either manually or programmatically if you need to change data positions. Error messages and error states leave something to be desired - you need to close the program and start over whenever you get an error message. The error messages are descriptive (except for the 3,000 file limit problem), you’ll be able to understand what went wrong without a problem. I ran into this program’s limitation of 3,000 files per folder, but normal users will not run into that (it does not seem to be a limitation of the UMD format). For UMDs with a large number of files, it can take a long time (10 minutes on a fast machine) to import a file list. Another drawback is this program is not open source.